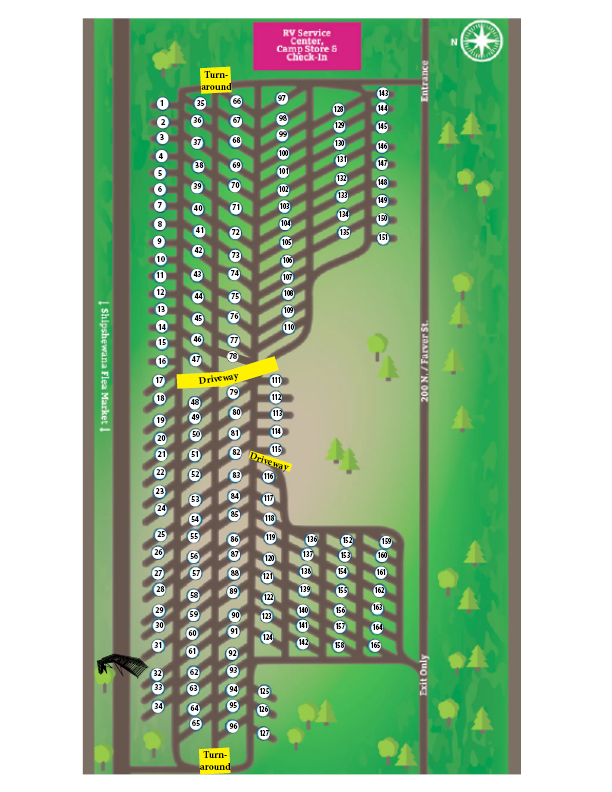 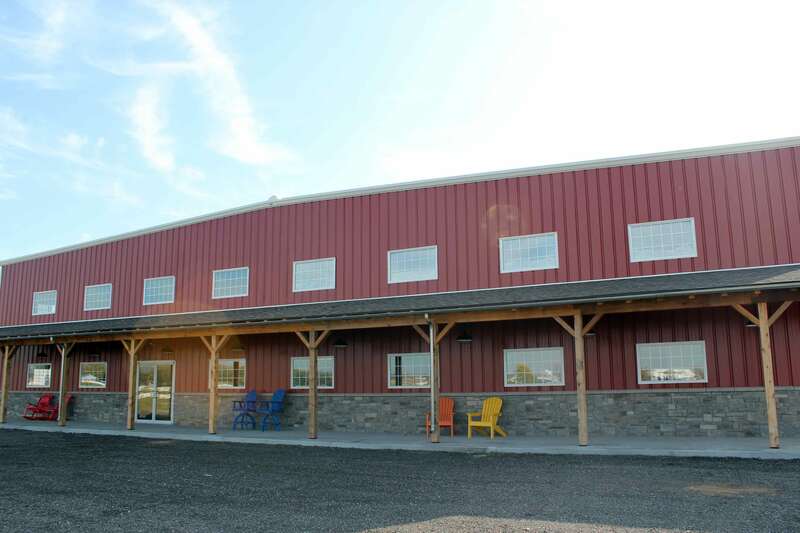 The Shipshewana RV Park & the Shipshewana Service Center are located directly adjacent to the Shipshewana Flea Market grounds. 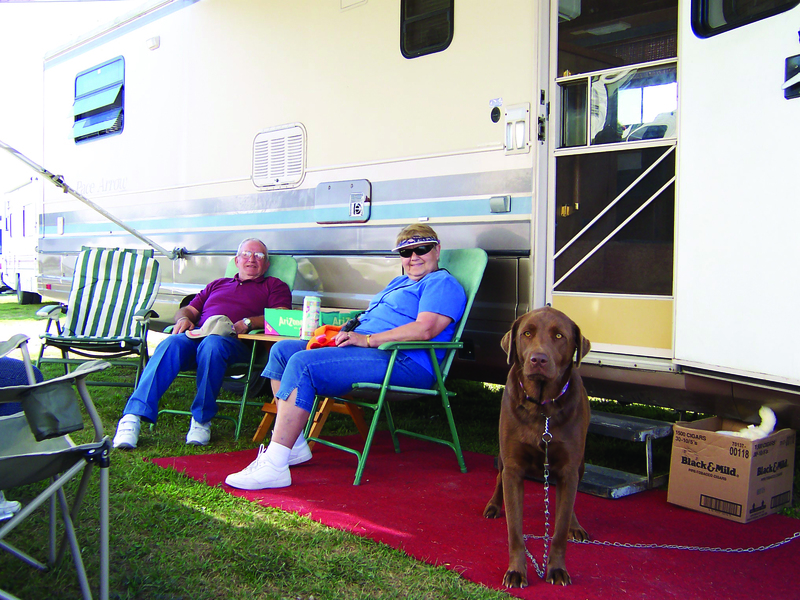 The RV Park is open April 15 through November 15. 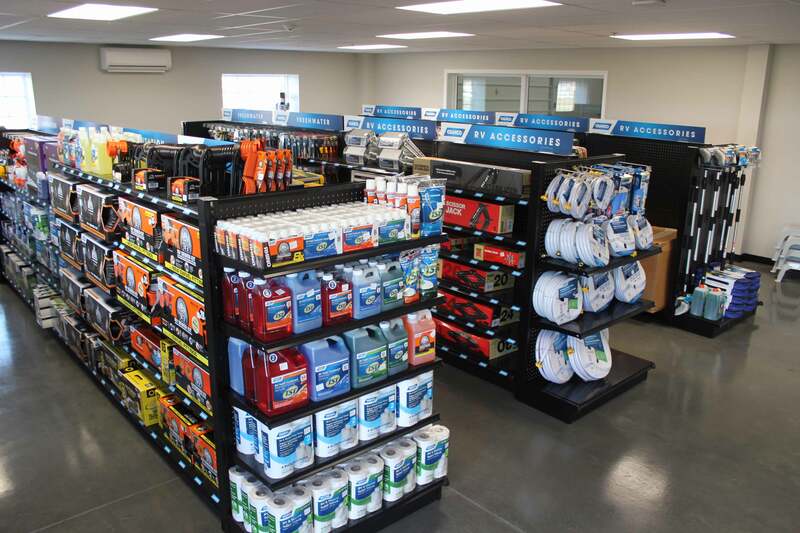 The all-new 20,000 square foot Service Center is now taking appointments for all kinds of RV service work.